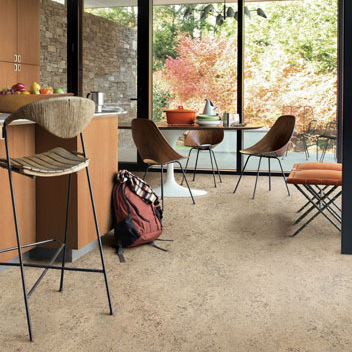 Description: Cantabria captures the look of refined limestone found along the Mediterranean coastline. With its allover layout and variation in veining, this pattern ensures a unique beauty. Cantabria has a clean contemporary look that can fit perfectly in today’s modern dwellings.